← Redhook Long Hammer IPA – In The Can! What do you say to an email like this? 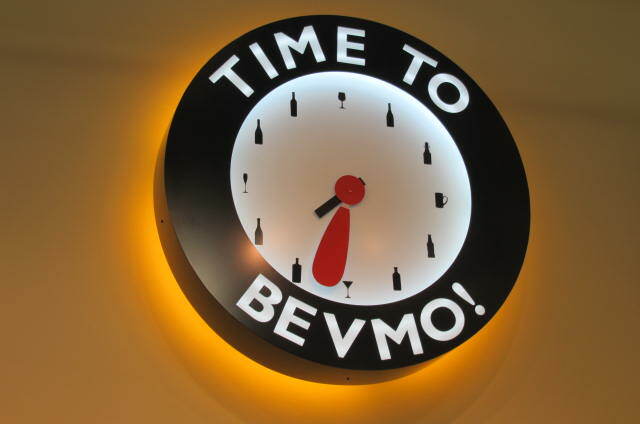 We would like to invite you to an exclusive event that BevMo! (Beverages & More) is hosting as part of their grand opening festivities in July. This event will include a select group of Washington media and influencers, such as yourself, who are invited to travel from Seattle on the official BevMo! 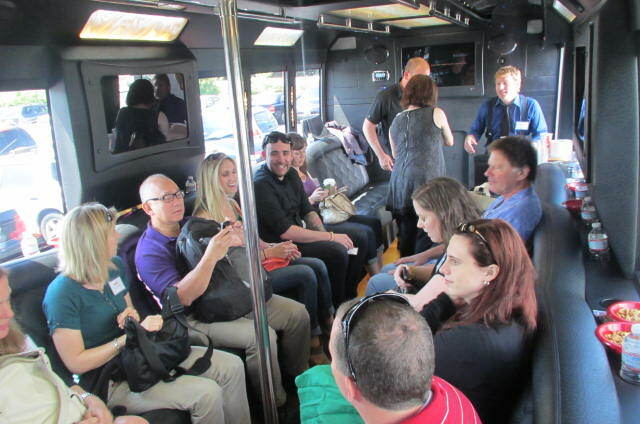 FUN Bus to each new store location for an evening with the experts that includes wine and beer tastings, unique cocktail demonstrations and plenty of delicious catered food and snacks. I say “hells yes! and can I bring a guest?”. Beer tastings with the brewers themselves meant I had to bring my home brewing master ‘The Belly’ and we were off on another hair raising adventure. First things first, the fun bus had a stripper pole. Need I say more? While it was a bit cramped to bust out my moves, the pole would be utilized during the evening… but that is another story for another day. On the BevMo Fun Bus with our fellow Fun Bussers! Our first trek was to the Tacoma BevMo! store. 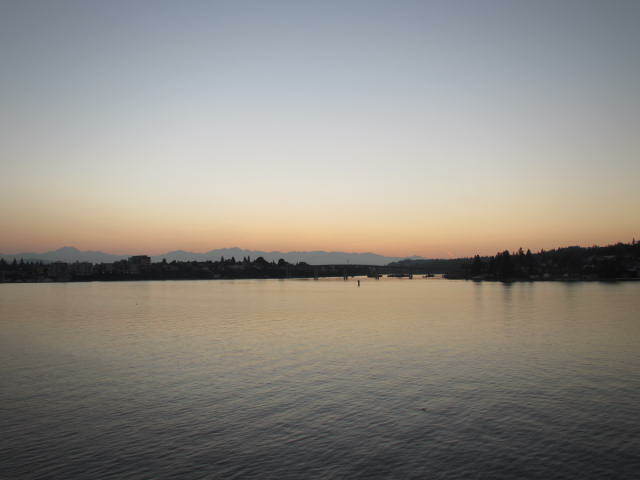 They are in soft-launch mode and officially open, along with their Silverdale location, on Friday, July 13th. On our way, we were introduced to some mock cocktails for our hydrating pleasure. Open spirits and fun bus don’t mix, apparently. I was pretty impressed with the store. Big, open, clean, great selection, good complimentary food selection including a nice cheese area. They even had some Cougar Gold for sale! 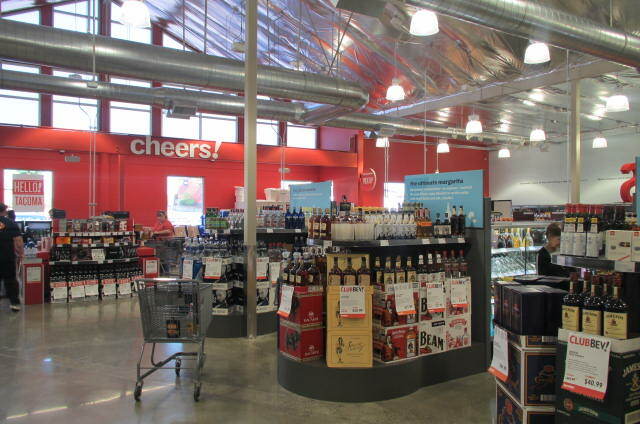 Inside the Tacoma BevMo! looking toward the front of the store from the tasting area. 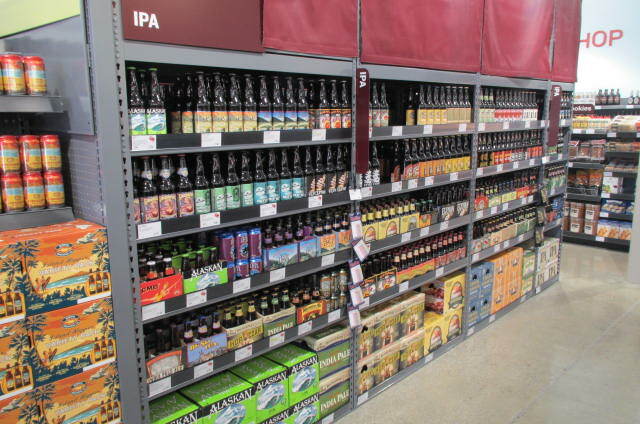 A full isle of IPAs… hop heaven!! 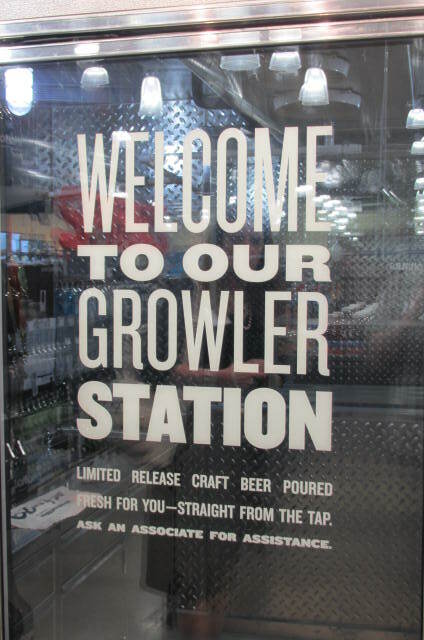 The growler station smelled of wonderful hops thanks to the Sierra Nevada Hoptimum sitting calmly on the far end. We contemplated doing a little keg stand when the BevMo! folks weren’t looking but they were watching us like hawks… next time, BevMo! next time. The Tacoma store tour wouldn’t have been complete without a great wine (I know, I know) tasting and some food in the tasting area including the aforementioned cheese. Highlight was watching Paul Gregutt (author of Washington Wines and Wineries and wine expert) and Wilfred Wong (BevMo!’s cellar master and wine expert) go head to head with wines they had chosen from four different styles. The wines were truly great and the dialogue matched. Happy to say the WA wines performed very well. Next stop, the not-yet-opened Silverdale BevMo!. And this is where the magic happens. We walk in and what do we get? Four tables of beer from Hale’s Ales, Harmon Brewing, Pike Brewing, and Silver City Brewing. 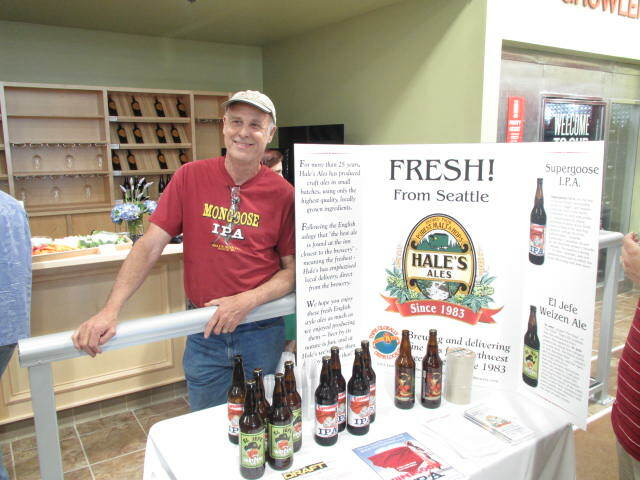 Mike Hale, founder and president of Hale’s Ales. We drank, we talked, we had a good time and one way or another we ended up talking about big beers… Mike leans over toward Bill Preib (sales manager) and says, “Bill, don’t you have a few bottles of Aftermath in your car?” “Yes I do,” notes Bill as he heads out to grab some. We get the downlow on Aftermath and quickly realize this is a pretty special beer. Coming in at 9.9% ABV and sporting Centennial, Simcoe, Columbus, Cascade, and a new high alpha/high aroma “secret” hop, Aftermath was outstanding. Spoiler alert… it ends up being the beer of the night for me. Granted, you likely can’t find it at BevMo! but if you get a chance to pick it up at the brewery or get it on tap, you should do it and do it soon. It won’t be around for long. 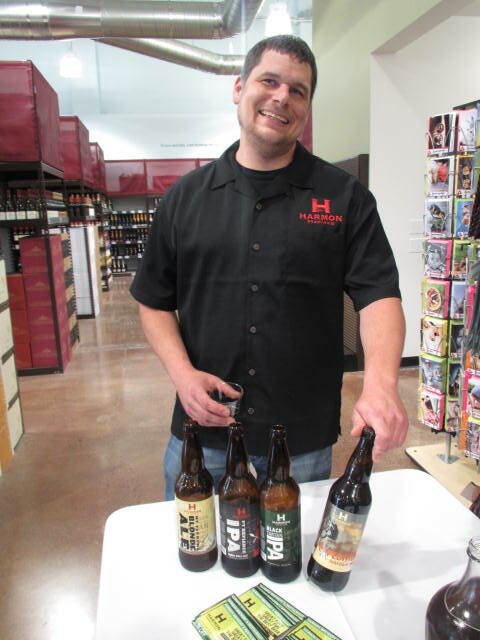 So, somewhat in awe from our first table, we wander over to Harmon where we have a great tasting experience across their line up with Jeff Carlson (one of the most tenured brewers at Harmon). Jeff hooked us up with their blonde, IPA, Black IPA, and Expedition Amber. I was quite impressed with all of the brews (the blonde was actually very, very solid) and Jeff was a lot of fun. Next on the tasting tour was Pike Brewing. 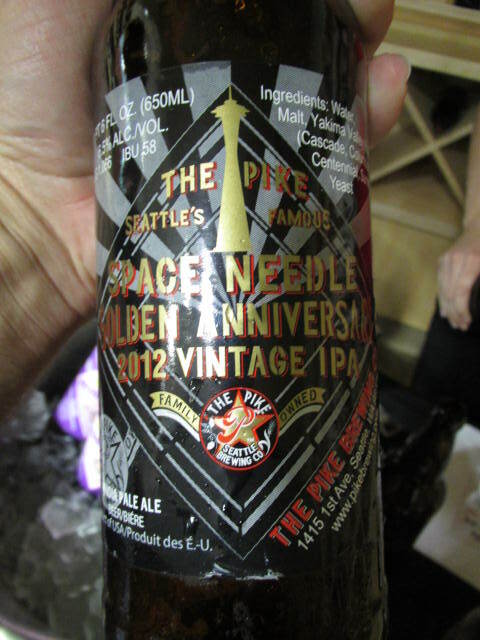 They had their vote winning Pike Space Needle Golden Anniversary 2012 IPA on hand and while not a huge NW IPA, it was damn tasty. Still coming in north of 6% but more like a session IPA, I enjoyed my share. 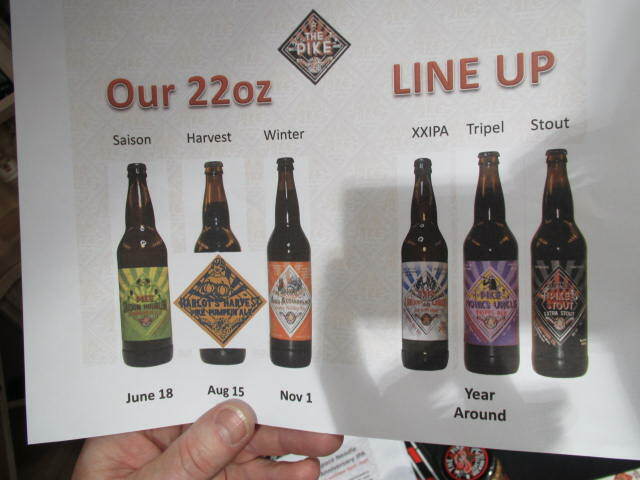 Most exciting, though, I have to admit was the teaser of their pumpkin ale that is coming out in August. The pumpkins are ordered, the brewers are excited, and so am I. I LOVE pumpkin beer and I hope this one truly delivers. The final table ended with Silver City. 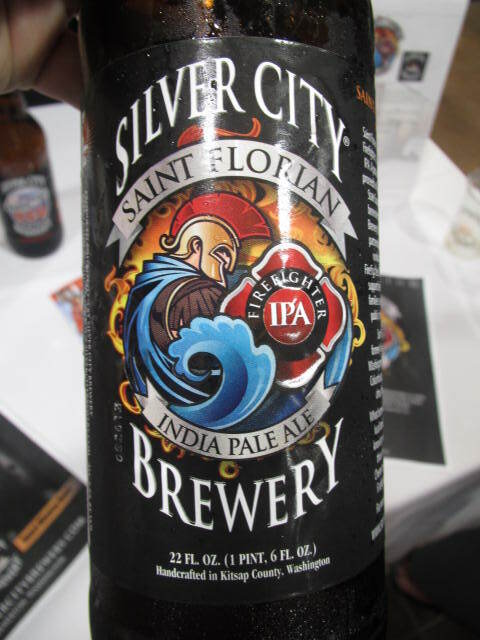 Kurt was serving and their Saint Florian IPA was the standout. It was in good company of course and it held its own. In an altogether too fast, flash of an experience, it all came to an end. 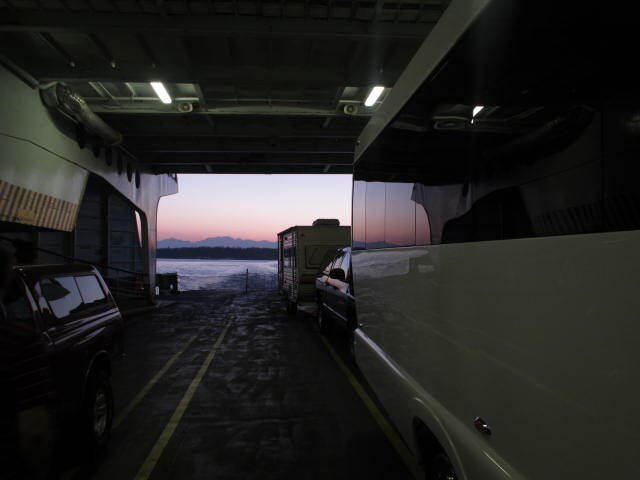 We were being ushered to the bus for the ferry ride home and I bid a tearful goodbye to those I had just shared so much with. Thank you BevMo!, fun bussers, and breweries. I look forward to my next BevMo! visit where I can pick up some fine fine brews. This entry was posted in BevMo! and tagged aftermath, BevMo!, Hale's Ales, Harmon Brewing, Pumpkin Ale, Silver City Brewing Company, The Pike Brewing Company. Bookmark the permalink.